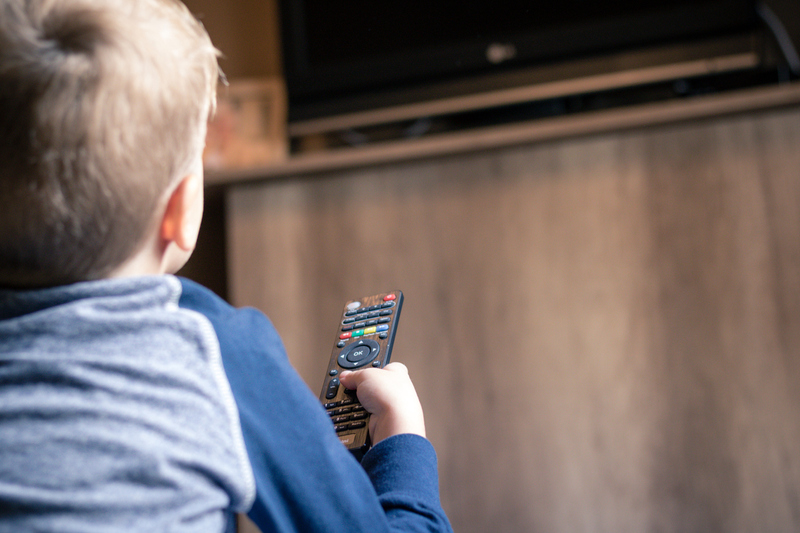 Children aged 2 and 3 years who spend a greater amount of time watching TV or playing on a smartphone or computer than their peers may be less likely to meet developmental milestones by age 5, suggests a study published today in JAMA Pediatrics. Madigan and colleagues analyzed data from more than 2,400 typically developing children and their mothers who were part of the All Our Families study. The study included assessments when the children were 24, 36, and 60 months of age. At each assessment, the mothers reported their child’s average weekly screen time and completed the Ages and Stages Questionnaire, Third Edition (ASQ-3)—a questionnaire that tracks progress in five developmental areas: communication, gross motor skills, fine motor skills, problem solving, and personal-social behavior. On average, children aged 24, 36, and 60 months in the study viewed screens approximately 17, 25, and 11 hours per week or approximately 2.4, 3.6, and 1.6 hours of screen time per day, respectively. The researchers identified a statistically significant association between above-average screen time at 24 months and 36 months and lower developmental questionnaire scores at 36 months and 60 months, respectively. In contrast, lower than average developmental scores at 24 months and 36 months were not associated with higher levels of screen time at 36 months and 60 months. Many factors may influence the amount of time a child spends in front of a screen and “buffer the negative effects of screen time on child development,” the researchers added. “Future longitudinal research examining the differential susceptibility of children to screen time exposure, as well as risk and protective factors, will be necessary to identify when and for whom screen time is particularly problematic for child development,” they concluded.